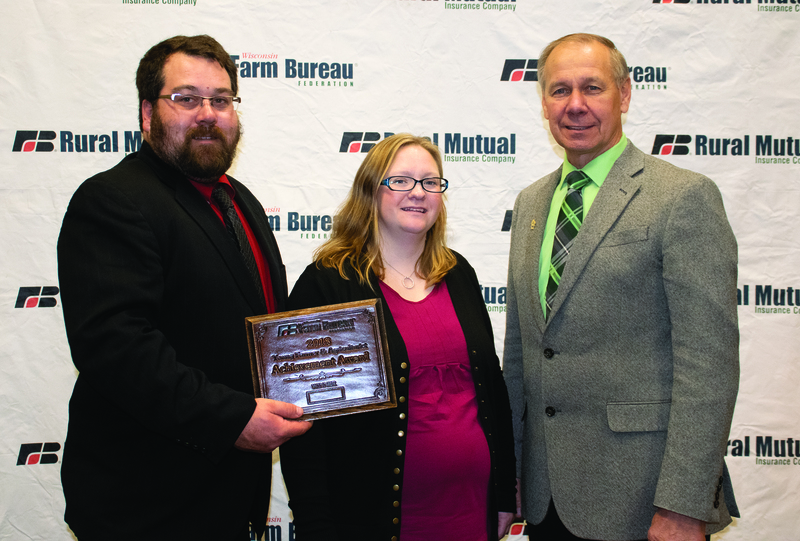 Farm Bureau members between the ages of 18 and 35 are eligible for the Achievement Award, Discussion Meet and the Excellence in Agriculture Award. 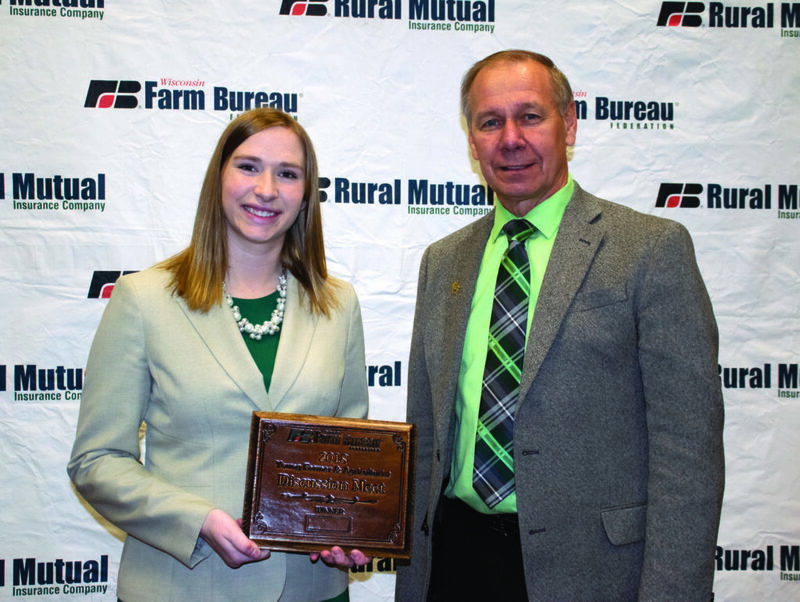 The winners of these contests at the state level will compete at the American Farm Bureau Federation Annual Convention. 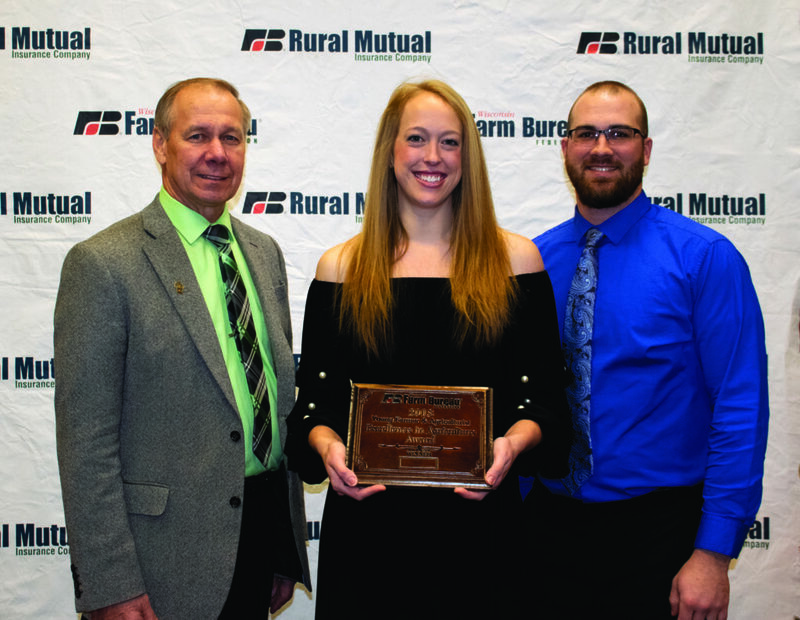 The Achievement Award recognizes participants on their involvement in agriculture, leadership ability, involvement and participation in Farm Bureau and other civic and service organizations. Applicants must have derived a majority of their income from on-farm production for the past three years. The Excellence in Agriculture Award recognizes participants on their involvement in agriculture, leadership ability, involvement and participation in Farm Bureau and other civic and service organizations. Applicants must not have derived a majority of their income from a farm (that they own) for the past three years. The YFA Discussion Meet gives a young member an opportunity to demonstrate his or her speaking skills on agricultural-related topics. A contestant is judged on his or her problem-solving skills as he or she discuss timely topics with colleagues.